Buona sera. 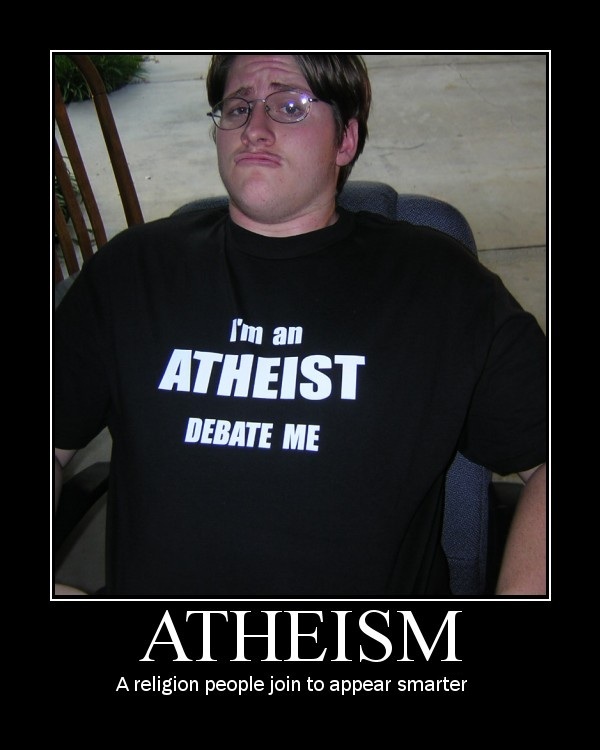 Despite the failed "Reason Rally", the so-called "new" atheists have not only failed to advance reason and logic, but continue to further devolve into ridicule and misotheistic cheerleading. 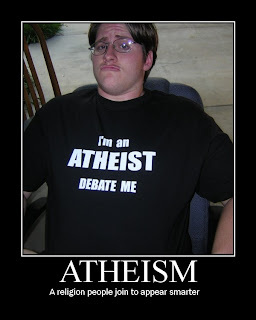 It turns out that their "arguments" are copy-n-paste of vituperative remarks of other non-thinking atheists. (Nietzsche would be embarrassed to associate with them.) Meanwhile, Christians are realizing that what passes as arguments for atheism get refuted, especially since there are no arguments for atheism, just excuses to hate God. And complaints against something are not arguments in favor of something else, capice? Before material like the very inexpensive e-book True Reason: Christian Responses to the Challenge of Atheism was available, Greg Koukl of "Stand to Reason" did this excellent video. But get comfy, it takes almost an hour. The time is well-spent. Buon giorno. While reading True Reason: Christian Responses to the Challenge of Atheism , something occurred to me. This section of the book was pointing out how the so-called "new atheists" will conflate "reason" with morality. 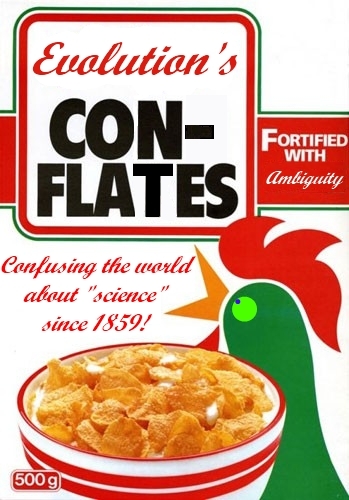 As I have seen it, "I claim to be rational and use reason. You are religious, so you do not use reason, just ignore my genetic fallacies here. I am a better person than you are!" In addition, I have been attacked with being called a liar because I disagree with the interpretations of the facts regarding evolution. Amazing. They conflated so badly that they could not tell the difference between a difference of opinion and a moral flaw. Joseph Lister's germ theory was met with disbelief, but I seriously doubt that other scientists called him a liar. An evolutionary worldview does not provide a realistic basis for morality. Morality is a very difficult problem for the evolutionary worldview. This is not to say that evolutionists are somehow less moral than biblical creationists—or anyone else. Most evolutionists adhere to a moral code and believe in the concept of right and wrong. But evolutionists have no rational reason for this position. Thus, only creationists have a rational, logical, and consistent reason for morality. Read the rest of "Morality and the Irrationality of an Evolutionary Worldview", here. If you dare. When we hear about the bodily resurrection of Jesus from the dead, it is often from one passage of Scripture that is read or from watching a classic gospel movie. In reality, there was quite a bit of activity. Many people were coming and going from the tomb. Jesus appeared, angels appeared, people told other people who showed up, Jesus walked on the road to Emmaus with two disciples, appeared to others — like I said, it was a busy place. It was a busy time. Some people assert that the Gospel accounts of the locations, witnesses, and timing of the post-Resurrection appearances of Jesus are contradictory. Scripture exhorts us to be always prepared with answers (1 Peter 3:15) for the hope that is in us. 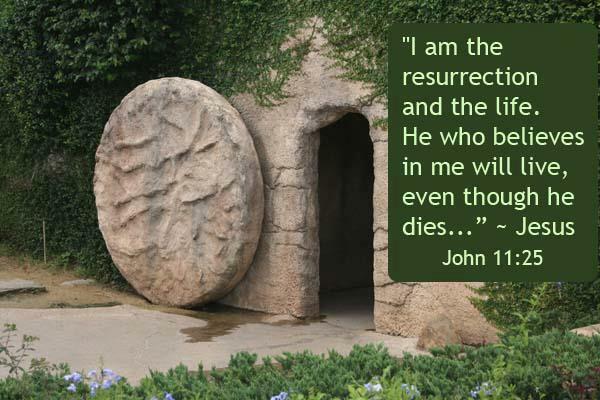 Since these answers and our eternal hope rest on the authenticity of Christ’s Resurrection (1 Corinthians 15:17), we need to sort through some of the “many infallible proofs” (Acts 1:3) Scripture catalogs. As the annual time of our celebration of our Lord’s Resurrection draws near, presented here is a defense and proposed timeline of some of the most important events in history. You can read the rest of "The Sequence of Christ’s Post-Resurrection Appearances: Where Exactly Did Jesus Appear, and to Whom? ", here.